Seeing as we are at a hockey camp, why not try our on-ice hockey training 'Sport' activity. All hockey instructors are trained Hockey Opportunity Camp Instructors. 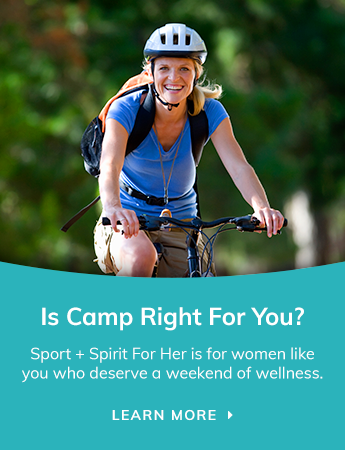 Sport + Spirit Wellness Retreat takes place at Hockey Opportunity Camp (HOC) - www.learnhockey.com. HOC is a residential summer children’s camp in Ontario that has been privately owned and operated since 1966.